It's time to decorate! 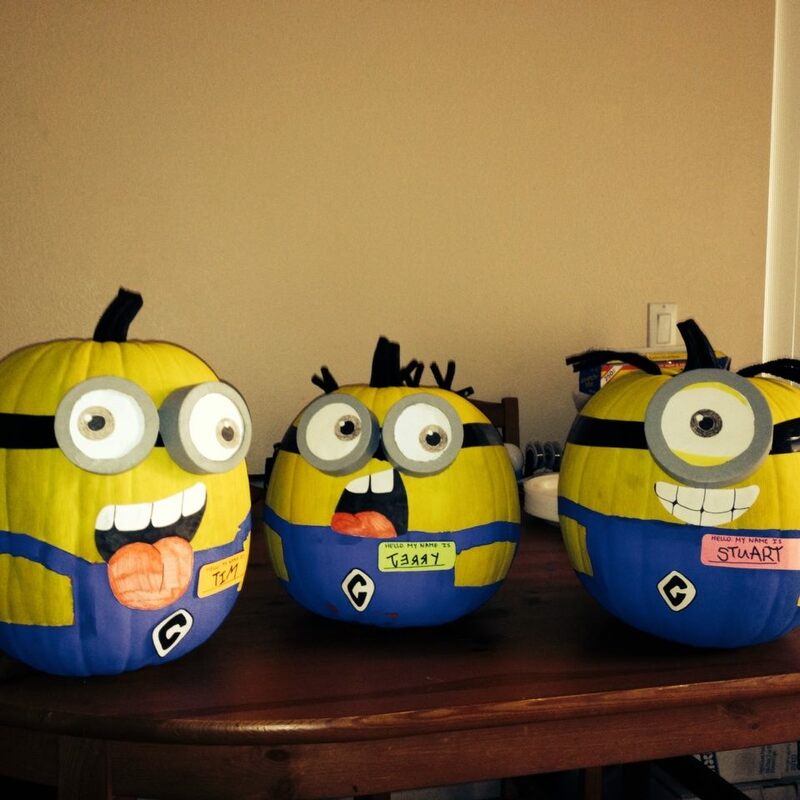 We will provide the pumpkins and all necessary items to decorate them. We will also have a costume contest. Space is limited so be sure to reserve your seat today!